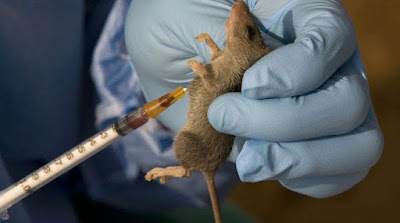 Mr Haruna Mshelia, the Borno State Commissioner for Health, on Thursday said that one suspected case of Lassa fever was reported in the state. Mshelia told newsmen in Maiduguri, the case was reported in Zabarmari community of Jere local government area of the state. He said that the patient was initially quarantined but discharge after medical examinations. Be quick to treat o.